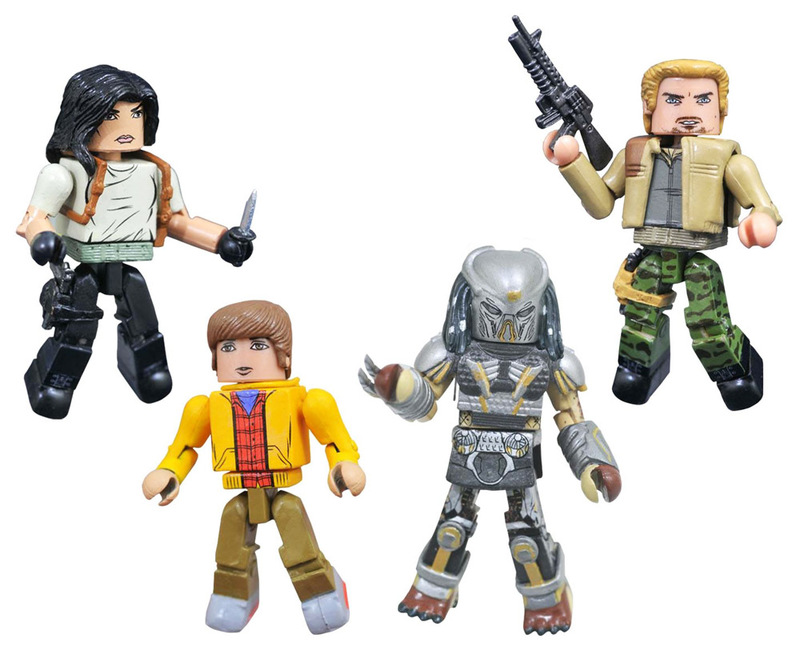 After a successful launch of Aliens Minimates, Diamond Select Toys has released an incredible line of compatible characters based on the Predator films! The Predator film series is a science fiction horror film franchise with 2 sequels and 2 Aliens vs Predator spin-offs. 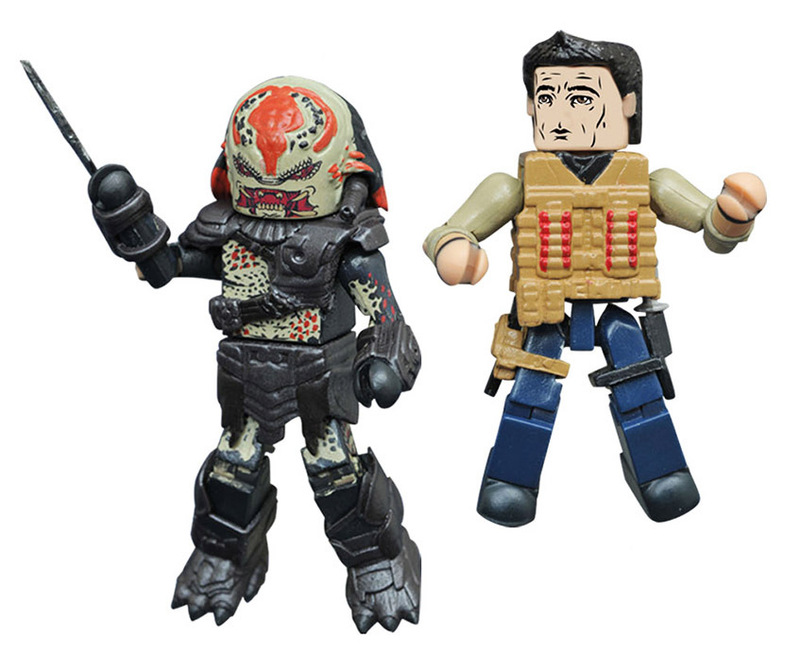 The first set of Predator Minimates was a case of 18 blind bagged single figures that was released in 2015. 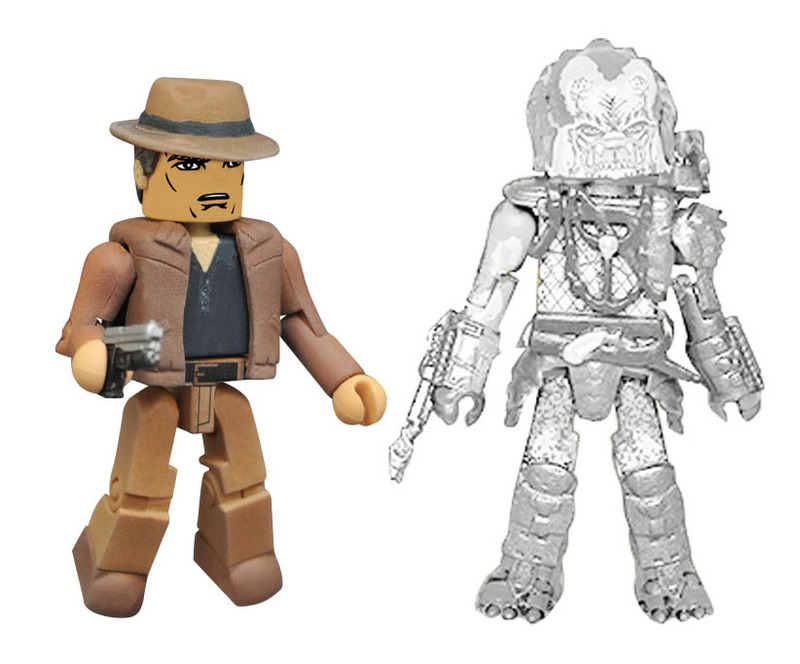 A series of 2-packs followed, and more releases are planned. 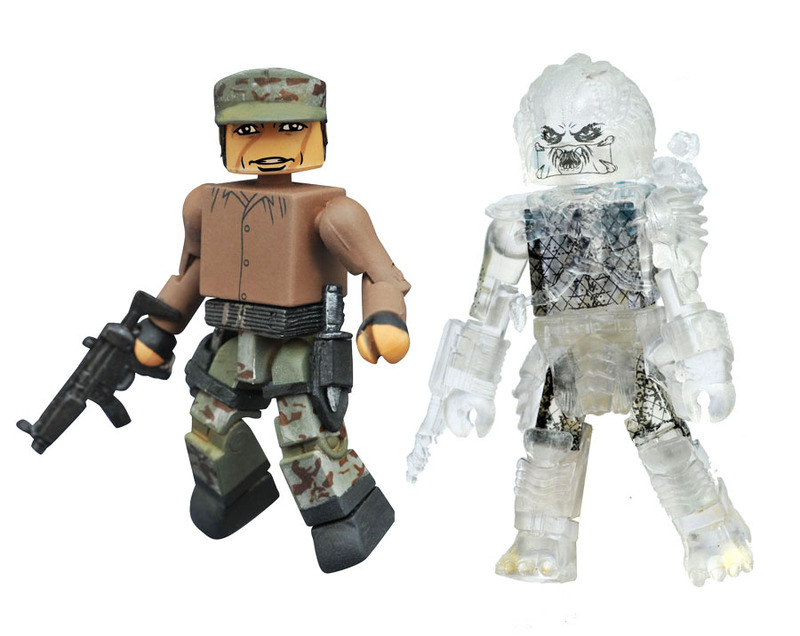 This line complements the Aliens Minimates perfectly!